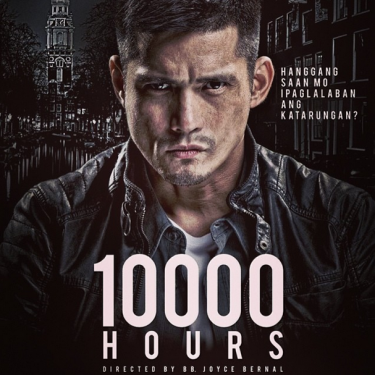 Philippine Film Studios and Viva Entertainment has finally released the official trailer for their action movie called 10,000 Hours which stars Robin Padilla in the lead. It's their entry for this year's edition of the Metro Manila Film Festival which starts on December 25, 2013. Loosely based on events concerning Panfilo Lacson, 10,000 Hours is about a senator on the run portrayed by Robin Padilla. Also starring in the film are Alden Richards, Bela Padilla, Joem Bascon, Pen Medina, Mylene Dizon, Michael De Mesa, Joross Gamboa and Bobby Andrews. What do you think of the poster above? Leave your comments below.